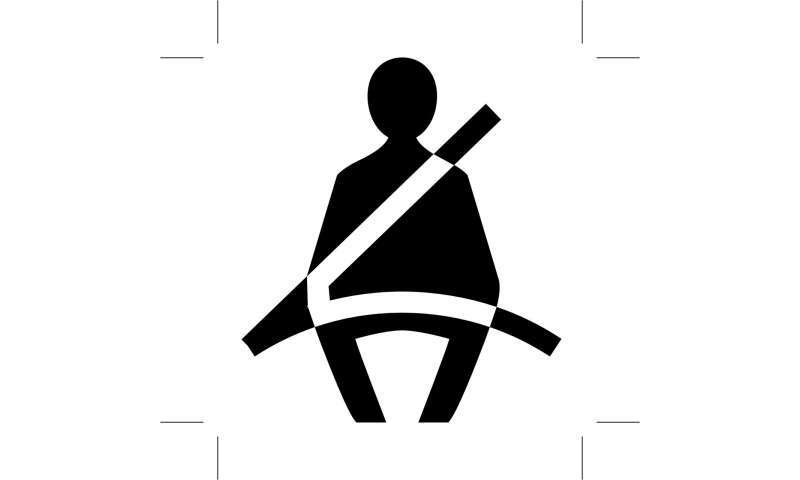 "There is no doubt that seat belts are the most effective way of reducing the chances of getting killed in a crash," said Dr. David Brown, a research associate at CAPS who led the study. "The chances of avoiding a crash altogether that involves injury over your driving lifetime is very low, so these are not just hypothetical or extreme examples. They are real life-and-death probabilities." Those between the ages 17 and 36 are unrestrained significantly more than average. Males are about twice as likely to be unrestrained as females. If all back-seat occupants were properly restrained, it would result in an estimated saving of 62 lives per year in Alabama. Unrestrained drivers are about 2.5 times more likely to have their crashes in the rural areas than in the cities. Slowing down, as the probability of fatality doubles for every 10 mph increase. Pulling over to a safe stopping point until distractions, such as cell phones, are resolved. Never driving or riding with anyone who has had any alcohol or who has taken any mind-altering drugs, even if prescribed. Anticipating and avoiding bad weather, especially when coupled with darkness. Watching for deer if traveling just after dark and slowing down. Driving defensively to reduce risk by putting distance between others vehicles, staying out of the blind spots of large trucks and letting aggressive drivers pass. We are experiencing a major, ideologically driven effort to roll back or do away with regulatory authority. The altright fairytails and fake libertarians incompetent to differentiate between 'Liberty' and 'license'. Insisting they have the god-given right to be ignorant and act out stupid. And tyrannically impose their dictates upon everybody else. Frankly and Ernestly, I would approve their efforts to earn themselves a Darwin Award. Unfortunately, too many of them fail to render themselves composted before reproducing. More proof that Big Brain Evolution is a dead-end of futile failure. Worst of all? These blithering fools wind up killing innocent people. They blithely disregard the devastation their stupidity causes in everybody else's lives. They vehemently deny any responsibility for their destructive actions.